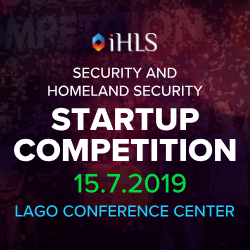 iHLS is delighted to host for the first time the prestigious Startup Competition for innovative technologies in the security, defense and homeland security fields, the only startup event in this sector. The Startup Competition will be held on July 11, 2018, in Tel-Aviv. 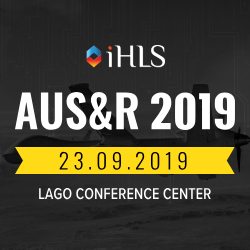 We are inviting ground-breaking startups in the security, defense, and homeland security (HLS) fields to take part in a first-of-its-kind startup competition. The first five startups that will showcase the most groundbreaking technologies will win prizes totaling up to $1 Million! 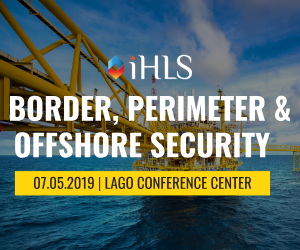 If you are developing disruptive solutions for civilian security, government and critical infrastructure security, border security, safe city, emergency systems, systems for the military, police, and first responders. 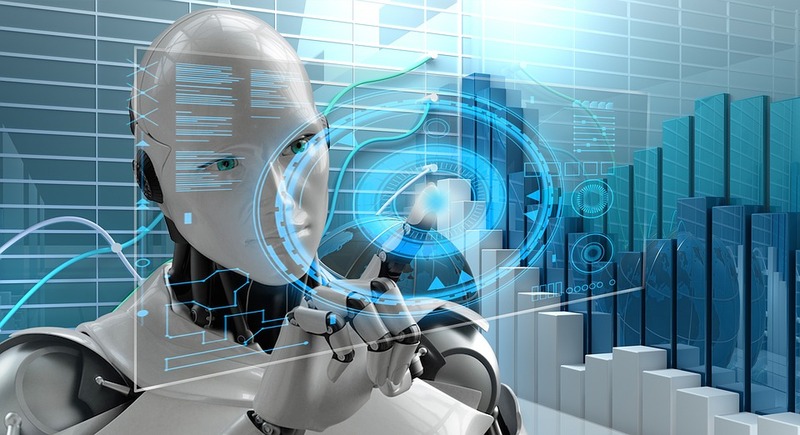 Artificial intelligence, counter-terror technologies, big data, unmanned systems and robotics, cybersecurity, blockchain, artificial intelligence, deep learning, video analytics, IoT, sensors, future forces, wearable technology, and more. 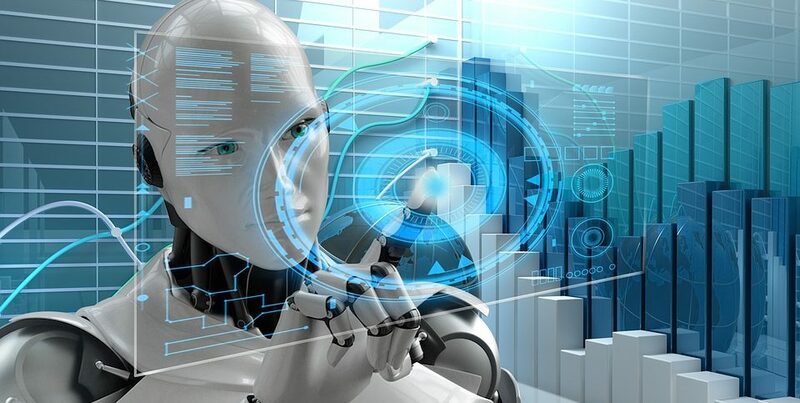 The dozens of startups from Israel and abroad selected to take part in the competition will enjoy the special opportunity to pitch at the central stage their ground-breaking technologies and connect directly with entrepreneurs, investors and leading defense industries, the military forces, police, and more. The competition Steering Committee includes the leading experts in the field, with vast experience in the military, defense, entrepreneurship and business sectors. Israeli and global media channels and bloggers will attend the Competition.